We Stock Both Woven Poly and Burlap/Jute Sandbags. Woven Polypropylene Sandbags are the go to product for preventing and managing flooding. Sandbags are also used in the construction industry to hold up road signs and prevent soil erosion. 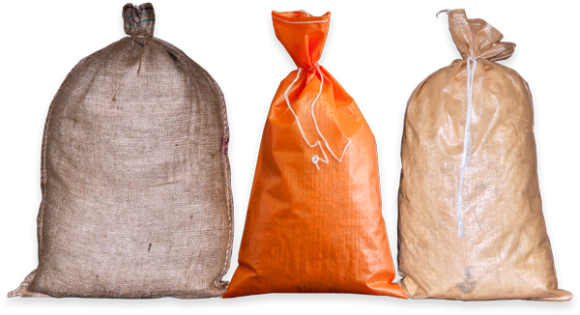 Lloyd Bag can supply sandbags throughout Canada when emergencies hit. We are always prepared to handle your inquiries and can act rapidly when our sandbags are needed to help with emergency situations. Please call our toll free number at 1-800-549-2247.